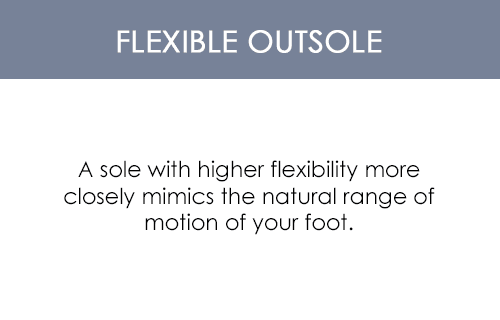 If you�re looking for the perfect pair of shoes to enjoy maximum support for everyday use, then the Propet Matilda is the one for you! 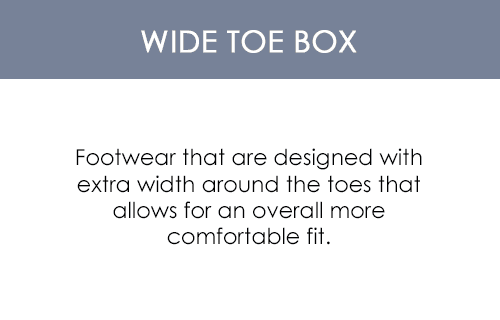 Designed with PU and mesh upper, this pair of shoes ensures maximum comfort throughout the day. 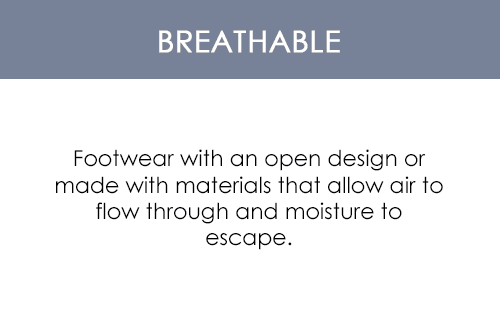 These shoes are perfect for diabetic patients as they are designed to prevent skin breakdowns�a common side effect of the disease. 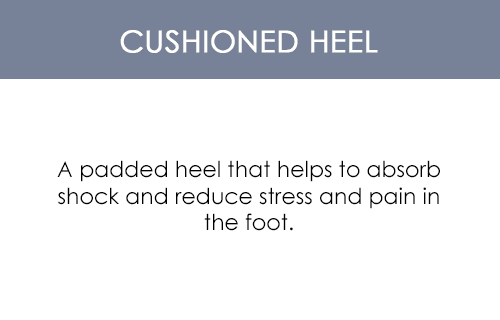 These shoes also offer a gel-like cushioning, guaranteeing high levels of comfort. 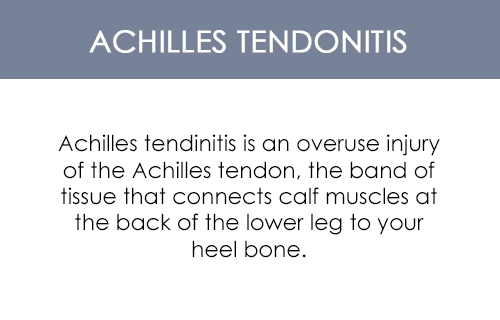 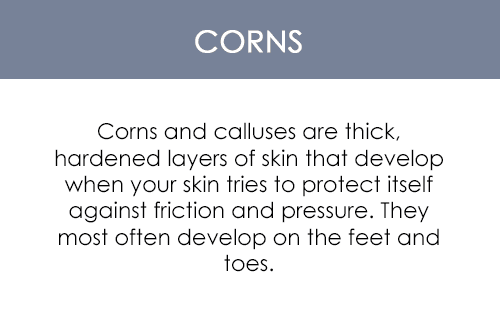 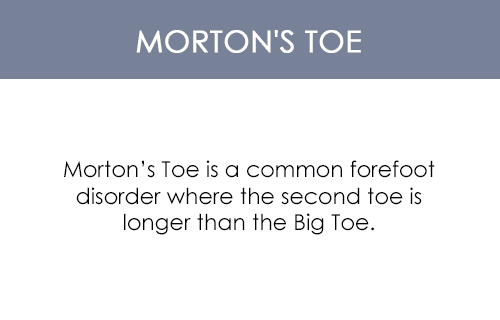 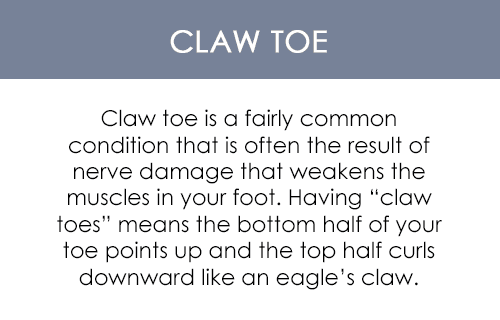 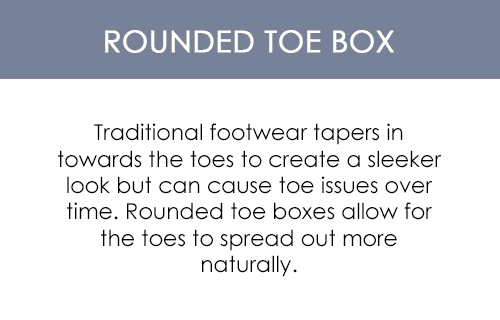 They offer plenty of room to wiggle your toes and prevent numbness. 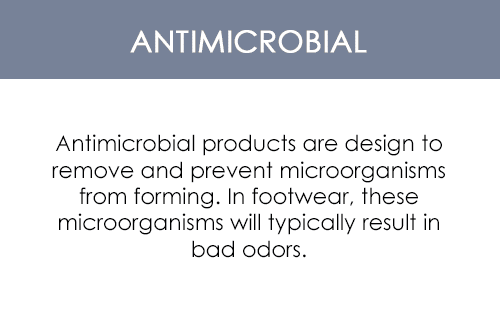 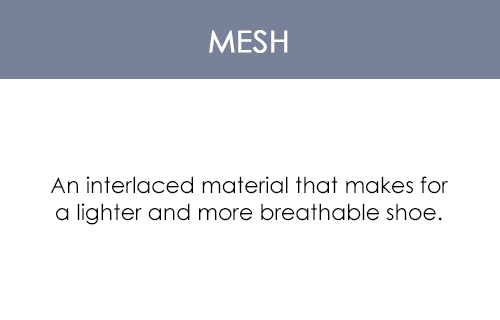 In addition, they provide foam-layer protection against footwear abrasions to minimize the threats of skin damage. 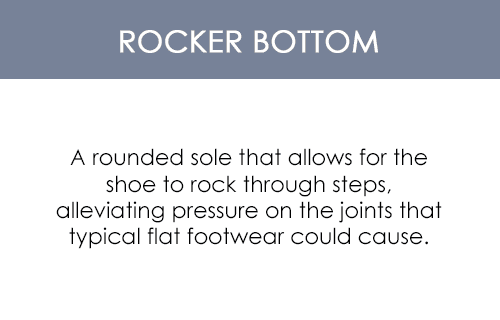 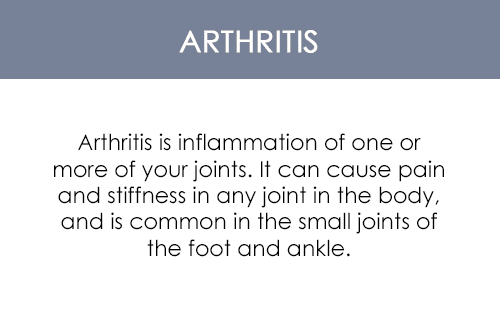 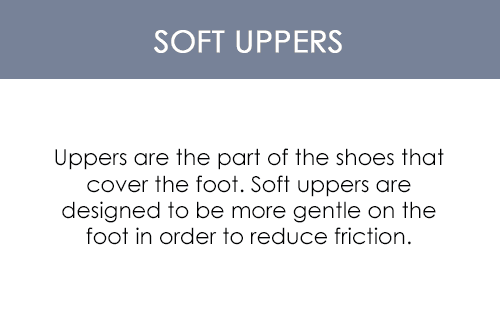 These shoes also prevent flat feet and over-pronation that lead to feet pains. 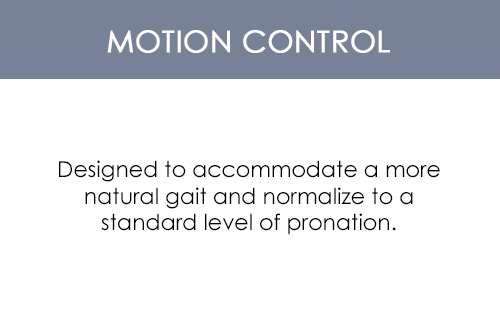 With these shoes, you get to enjoy safe and stabilized maneuverability throughout the day!